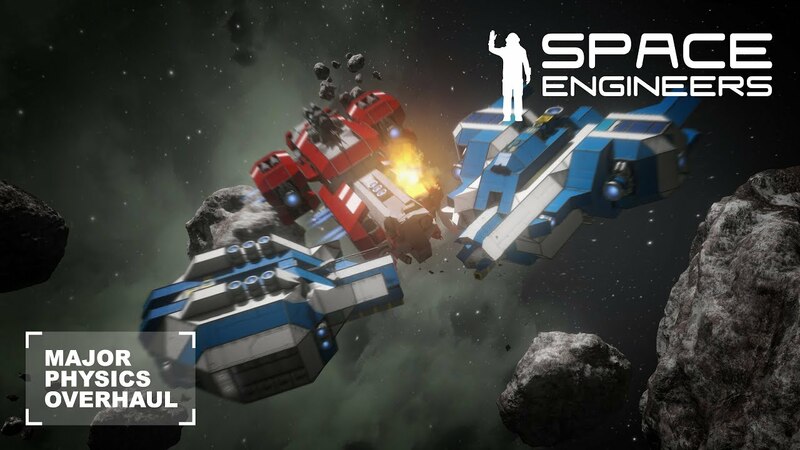 Space Engineer is a space simulation type game set up on planets and asteroids developed and published by Keen Software House. Space engineer starts with the player joining a world with specific settings such as the equipment available and the number of asteroids. There are some advanced options available which let the player change the way he interacts with the world and how the world will appear to him. After entering the game, the player controls an astronaut and is given a set of tools comprising of a grinder, a drill, and a welder. Construction begins by cutting the blocks from the engineer’s inventory and placing it in the space to create a structure. The power required in the construction of the structure and in the structure is provided by solar panels and nuclear reactors which are supplied with uranium. The excess power developed is stored in batteries. Three types of structures can be constructed i.e. small ships, large ships, and the stations. 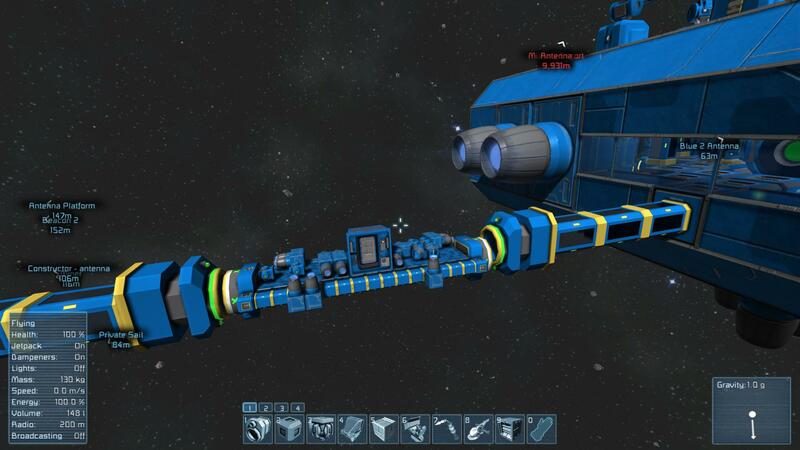 Large ships and stations use the same type of materials. Various guns are mounted on the ships. Players perform all types of movements and constructions in the space with the help of jetpacks. 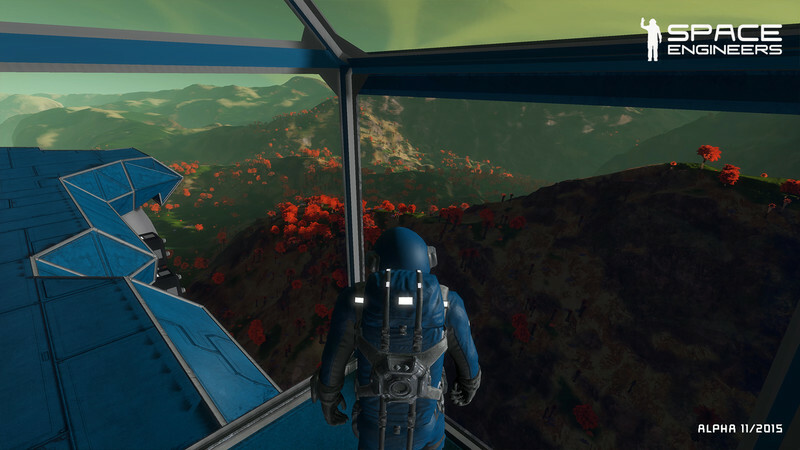 If the jetpacks are disabled, the player can move using the gravitational field of planet/asteroid or structure using gravity generator but the movements are limited to a plane perpendicular to the direction of the net gravitational field.